If you’re looking for a casual shoe that can keep up with your on-the-go lifestyle, then you’ve come to the right place. When it comes to women’s casual shoes, Rack Room Shoes delivers.  Our quality shoes are affordable and always in style, so you can stay fashionable without hurting your wallet. We carry many styles of women’s casual shoes to fit all your lady footwear needs. Staying fashion-forward doesn’t have to cost you any comfort. 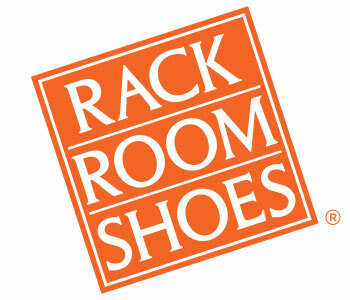 Rack Room Shoes carries all styles of women’s casual shoes so you can find a pair you love. Show off your fun sense of style with our printed casual slip-on shoes for stylish all-day comfort while you are out running errands. Elevate a casual look with a slight wedge, or stay cool in a pair of open-toed wedge sandals while you take care of business. Check out our selection of women’s casual sneakers to find the perfect everyday sneaker of your dreams or our women's flats that never go out of style.